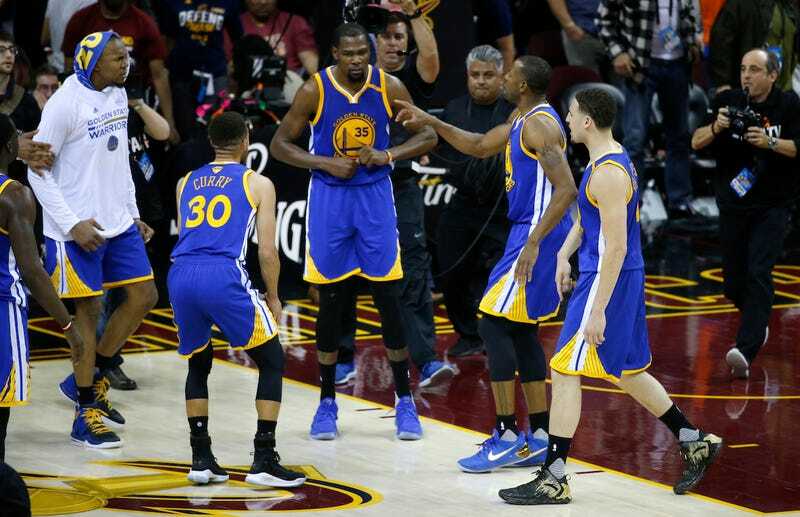 The Golden State Warriors stand on the brink of history this evening, poised to make an unprecedented clean sweep through the NBA playoffs and rendering all resistance futile. So I suppose it’s time to take the Talk Radio Summer Argument lockbox out of the attic, open it up, and ask: If the Warriors win tonight, are they the greatest basketball team in history? My friends, THAT is the subject of this week’s Deadcast.